Happy Labor Day weekend! I'm off to Saratoga with Katie and the boys for a nice relaxing time on the lake. 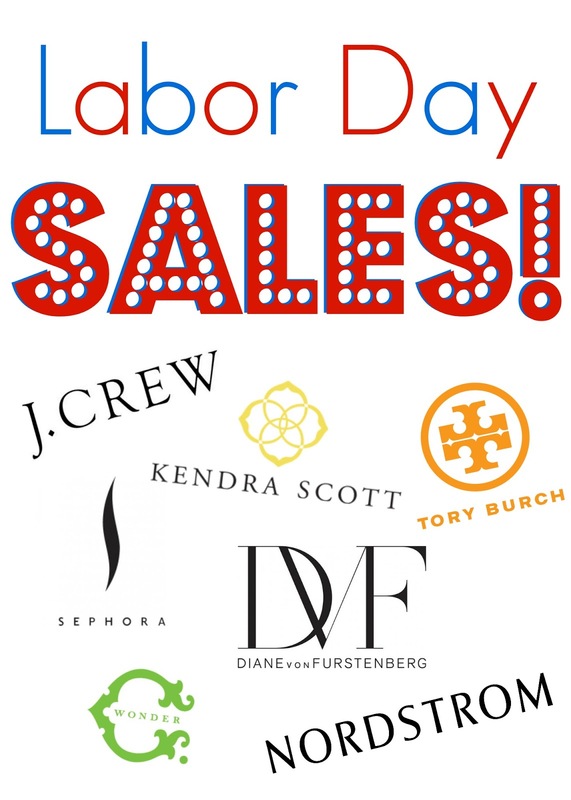 Before I go, I wanted to round up ALL of the best sales going on this weekend (aka RIGHT NOW) -- you don't want to miss out. I've picked out my favorite pieces from each sale, so I hope you enjoy and I hope it helps you find what you're looking for. Great sales! Hope you have a wonderful weekend!